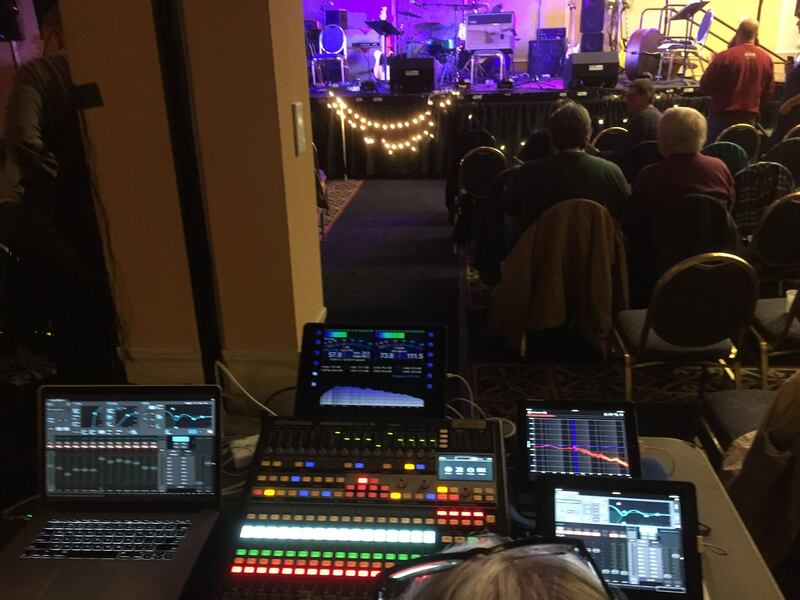 We provide sound services for any type of event. The materials on this site are meant to give you a quick idea of what we can do, as we are involved with many events, and each one is different. Contact us if you need great sound, easy reliable service, at an affordable price. "If it was easy, they wouldn't need us ..."
"If it was fun they would do it themself ..."